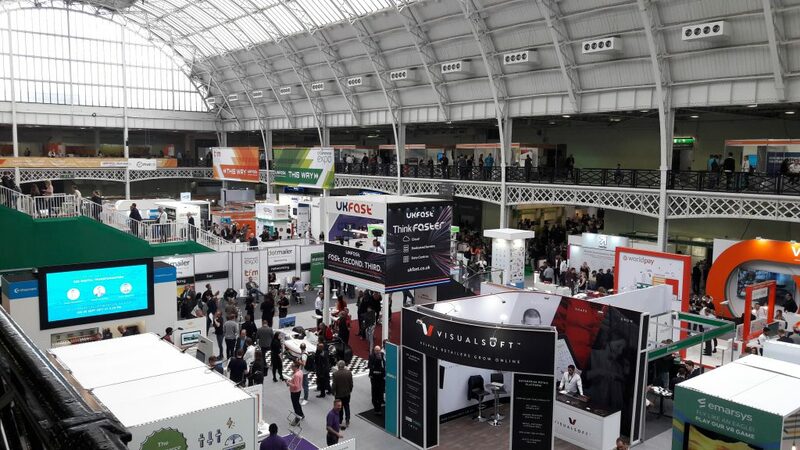 Last month I went to the e-Commerce expo to see where the future of the industry was heading. Below are my three key takeaways on what is currently happening in the market. In today’s buying cycle people are researching and gathering information before they make decisions, in fact an incredible 81% of shoppers research before buying. With this many shoppers going online before making a decision, it is key to understand what they are looking for. A research by Brightlocal identified that only 12% of buyers do not regularly read reviews for consumer products, whilst the other 88% of people treat reviews as though they are a personal recommendations. People are looking for social proof and reviews are one of the best ways to get it. Companies who are standing out of the crowd are those who are listening to their customers. They gain valuable data insights into what their customer base is thinking and are able to adapt to it. Reviews have a big impact on your search engine optimisation, because as we said, people are looking for social proof and search engines want to give the users what they searching for. This can definitely be said for Google where a report by MOZ says reviews make up to 10% of rank search results. 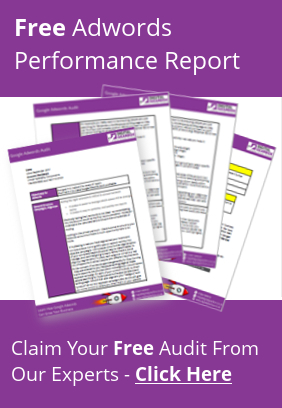 Let’s not forget Adwords and the part reviews has to play on their performance. Google stats that ads showing seller rating via a review extension have a 17% higher click through rate than the same ads without ratings. This not only brings more traffic through to your landing pages, but will also improve your quality score, therefore reducing your average cost per click. The key point to takeaway is having reviews will bring in more traffic, reduce the bounce rate of your landing pages and lower your cost per click, which will save you money and improve your return on investment. You may have seen recently, more and more subscription based companies popping up. The business model is said to be moving to subscription based companies in order to keep the attention and loyalty of millennials. A recent survey by Forbes says that millennials tend to value experiences over owning things. This can be backed when 70% of respondents to the Forbes survey say funding travel is their motivation for work, with paying for basic necessities second. Companies who are best suited for this type of model are those who are producing constant consumables, where people require them on a regular basis, for example the Dollar Shave Club. If you haven’t heard of the Dollar Shave Club before, they offer a shaver every month for one dollar. A simple idea but nevertheless a constant consumable, which mixed with some fantastic and original marketing gave the company the launch pad it needed to boom. The other type of industry this model works for are discoverable companies. We said that millennials are more interested in experiences than necessary, well a discoverable company will be able to offer a consumer a surprise each month. The product may not be a constant necessary, however it will be a different variety each time. This type of business needs to ensure consumers are left in awe of what their next package could be, ensuring that the churn rate (number of consumers leaving the service to the number of new consumers signing up,) is as low as possible. To say this is for every company might be an overstatement, but have you considered how it can be implemented into your business? The capability of technology is growing at a tremendous rate, with the industry moving towards AI technology, chat bots was inevitably going to happen. The question being when are chat bots going to make a big impact on all industries, with people expecting tailored personal experiences are chat bots able to make it into your business? Many companies are finding it difficult to identify when they should integrate a chat bot into their services, when is the right time to engage in a human to human conversation? This can be a tricky situation where you want to give your customers the personalised experience, but want to qualify out bad leads. This is something being tackled right now. With real-time data collection and analysis you can identify the best contact opportunities, wherever they are online, be that on the web, social media or messenger. Once you can break down when the right time is to integrate a human touch the potential for chat bots is one to look out for. If you haven’t already started thinking about how to integrate it into your business now is the time! There is a lot going on within the e-Commerce space right now these are only a taster as to what it has to offer. If you are to take one thing away from this blog it is integrate reviews into your online presence, the impact is just too great to ignore. Chat bots and subscription business models are up and coming (if not already here) so review your strategy to see how you can integrate them into your company.